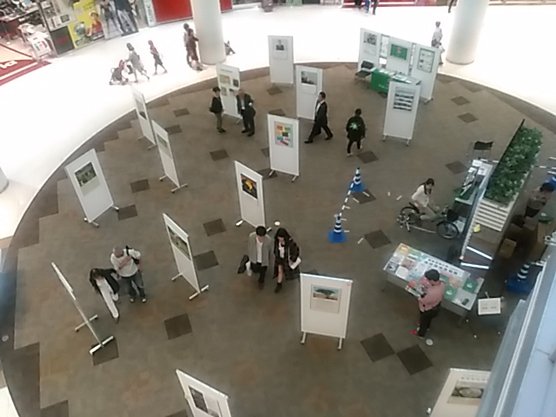 Associates of the Earth used to hold the exhibitions of the winning works from UNEP International Photographic Competition on the Environment under the theme of "Focus on Your World." 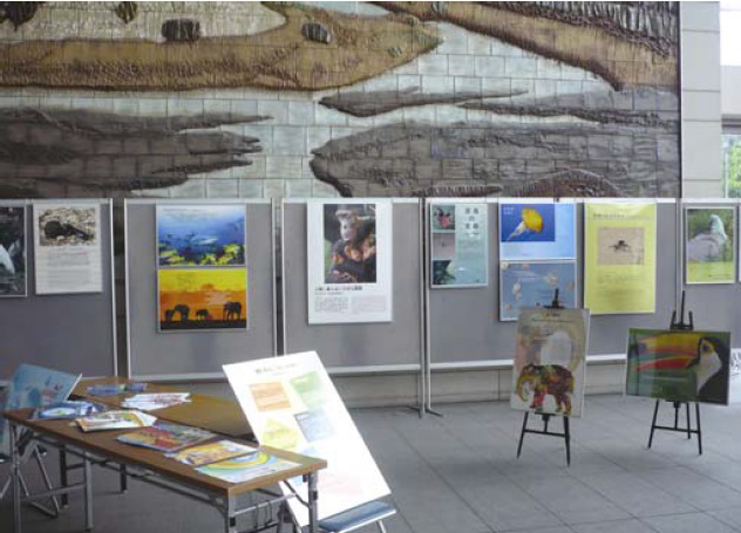 UNEP Global Environment Information Display travel in and out of Japan to introduce the reality of beautiful nature, environmental problems and biodiversity on our planet to as many viewers as possible. 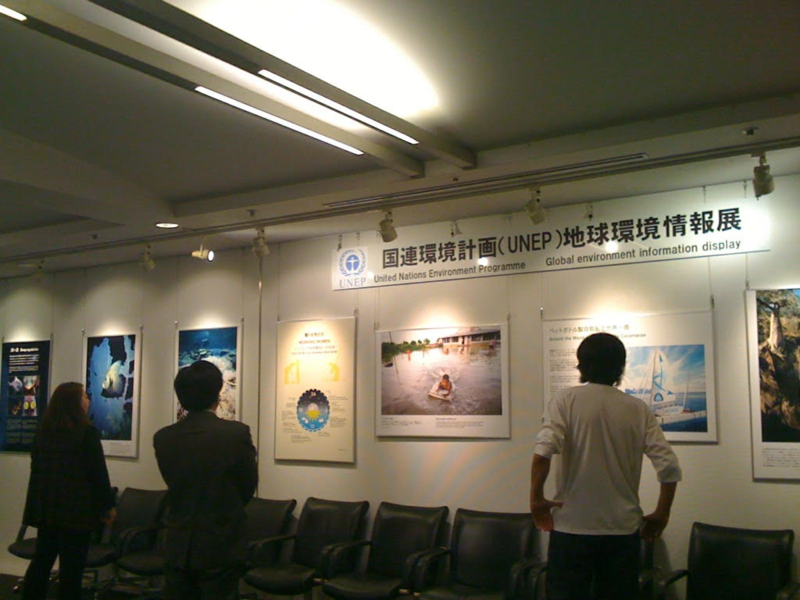 In November 2007, the first "Window on UNEP Information and Events" in Japan was placed in the North Concourse of Tokyo Big Sight (Koto-city, Tokyo). Now the display is permanently installed at six places nationwide. 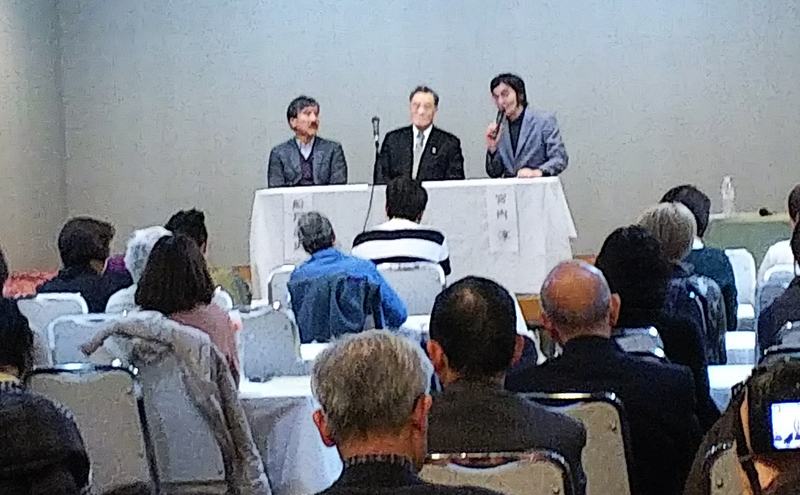 It provides citizens with environmental information from UNEP being updated periodically. Please come and visit them. Screening works (such as shadowgraphs) that encourage people to think the relationship between the global environment and human beings, for especially children and their parents who bear the future, at mainly primary schools nationwide. This is aiming for a sustainable society, making changes on the imbalance of economy and the global environment by promoting love for the earth and nurturing the mind of humans to respect each other in our time, when humans continue destroying the global environment.